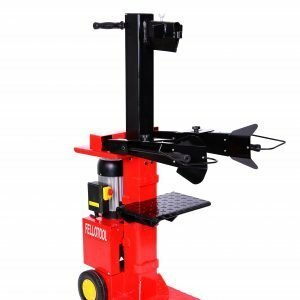 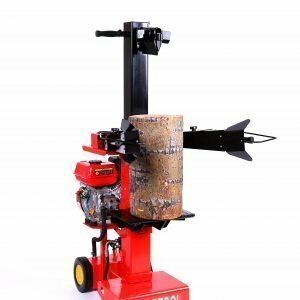 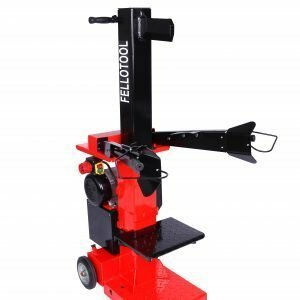 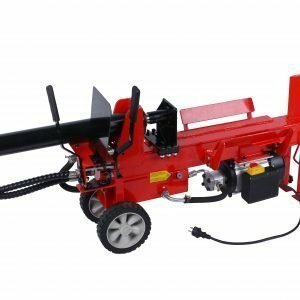 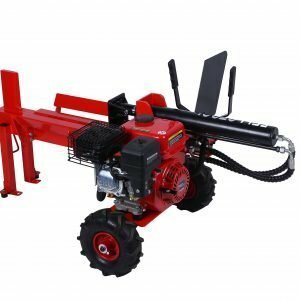 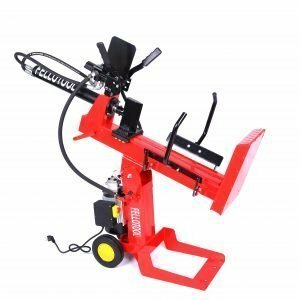 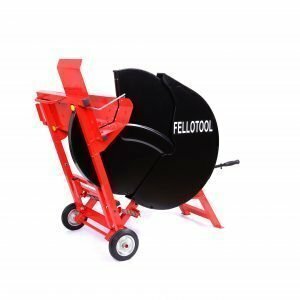 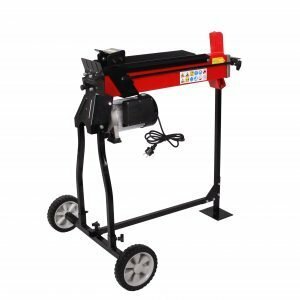 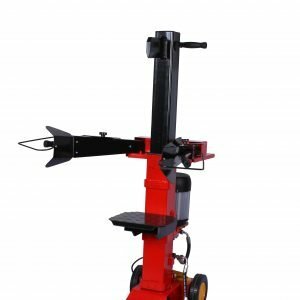 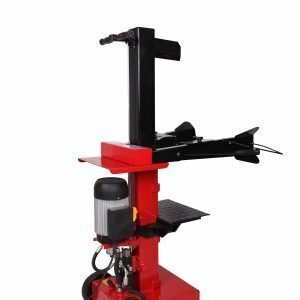 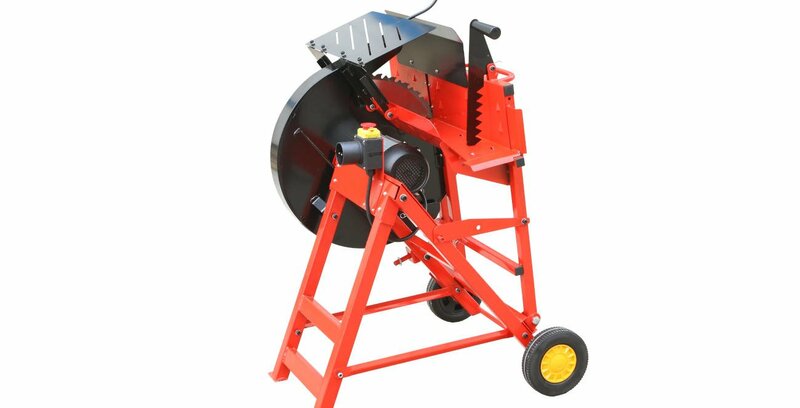 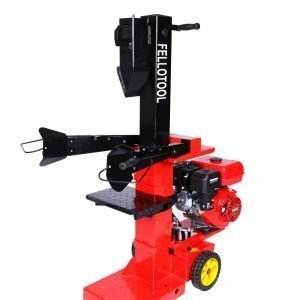 Fellotool have over 15 years’ experience in manufacturing superior quality wood splitting and firewood processing tools including log splitters, circular saws and chain saw stands. 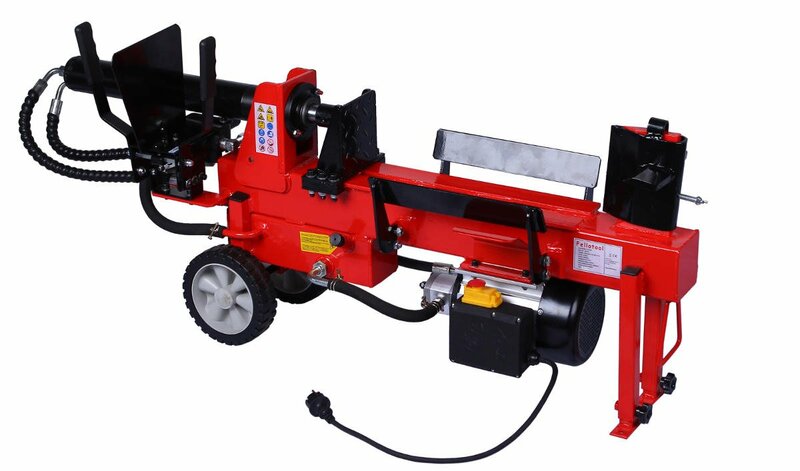 We strive to provide the best possible quality products at reasonable prices, with an excellent aftersales service. 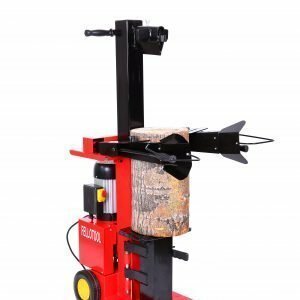 Our wood splitting tools are constructed in solid steel and are designed to help split logs and cut firewood efficiently and safely.